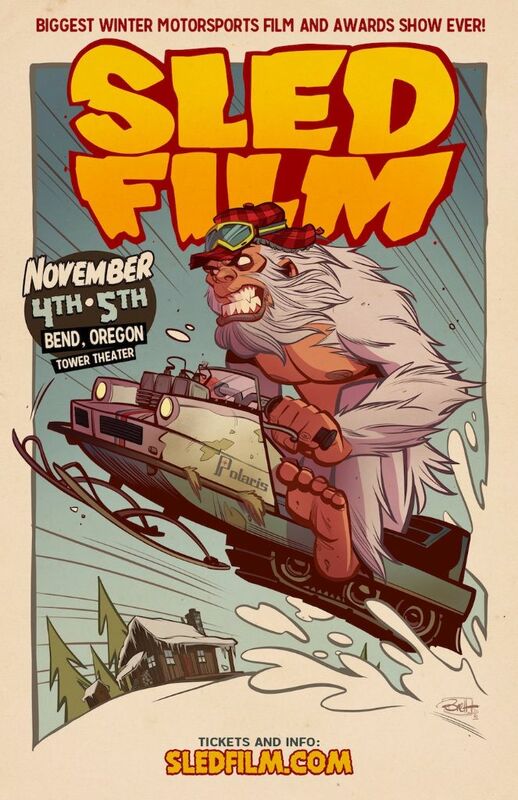 SLEDFILM, the biggest winter motorsports film and awards show ever, takes over the Tower Theater in Bend, Oregon on November 4th and 5th 2016. 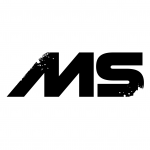 Polaris presents the two-night, all ages event, also sponsored by Cascade Motorsports, Fox, ArcticFX, Silber Turbos and 100 of the top brands in the industry. 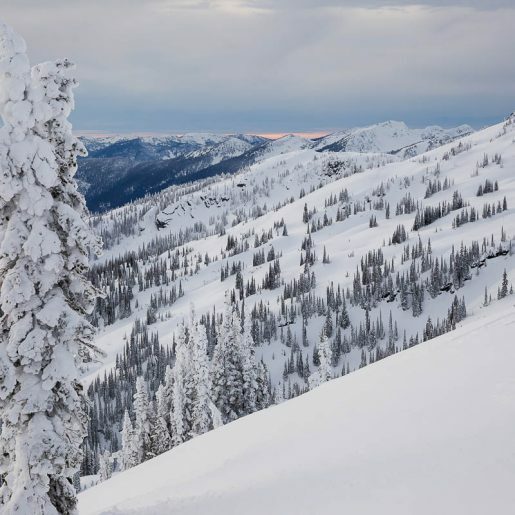 Riders, athletes, industry icons, film producers and guests from across the US and international locales come together for a weekend of fun and film. 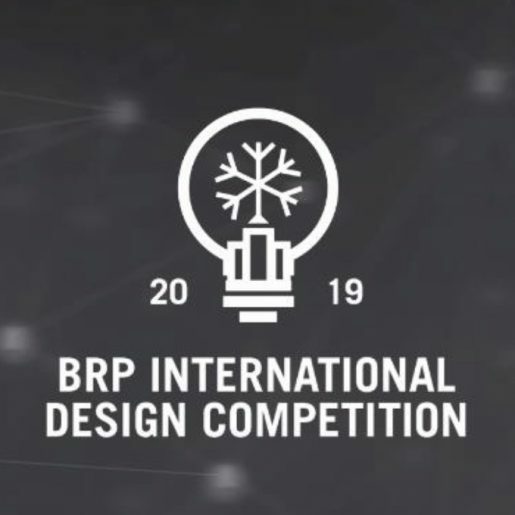 The feature films screened and premiered this year include – 509 Volume 11, Alpine Assassins 7 (world premier), Boondockers 13, and Slednez Momentum (world premier). This year adds additional original content, short films and side projects, with the never-before-seen premier of KABOOM directed by Adam Brummond and starring Randy Sherman, Cory Davis, Paul Thacker and special guest John Jackson, content from Finlay Films, an episode from the new Munster films series, a short by Hybrid Color Films and shorts submitted by athletes. Each night at SLEDFILM is its own event, with more than $20,000 in total prizes for audience members, different films, athlete appearances and signings, the GoPro sponsored amateur film contest, Monster Energy Drink sampling, Silver Lake Manufacturing sled deck display and fun for all ages. 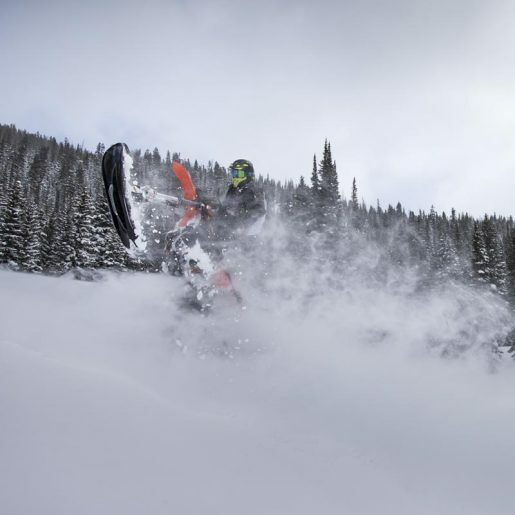 SLEDFILM has earned the title of snow show season after-party and snowmobile season kickoff. This years MC’s, Kris “Smasher” Kaltenbacher and Duncan Lee, will keep the crowd fired up. SLEDFILM is proud to support Pink Ribbon Riders and other worthy causes for 2017. Last year, everyone at the event came together to help make a difference for Pink Ribbon Riders and the great work they do. 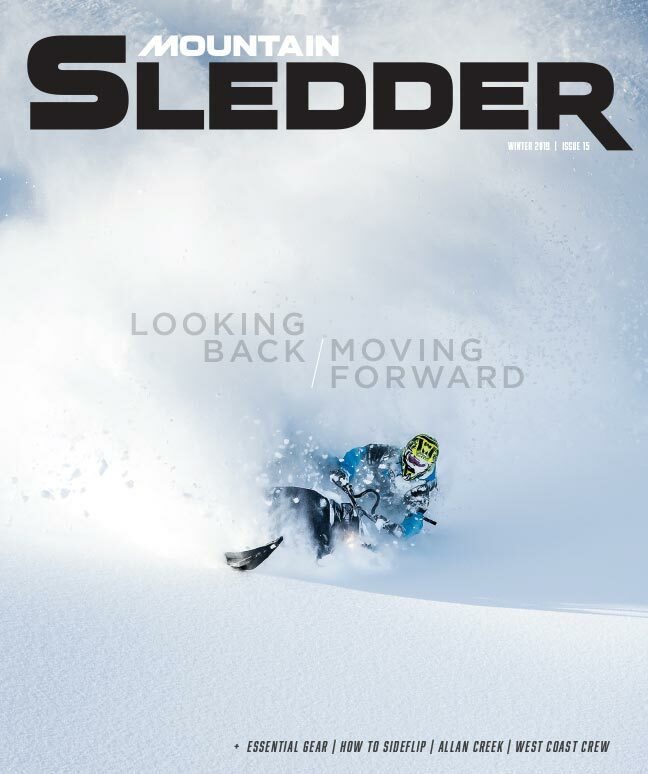 Other causes SLEDFILM has supported over time include fundraising for the defense of riding areas, avalanche training, education and awareness and general support of snowmobiling causes, organizations, and events. SLEDFILM regularly sells all available tickets, with close to 1,000 attendees over the two nights. 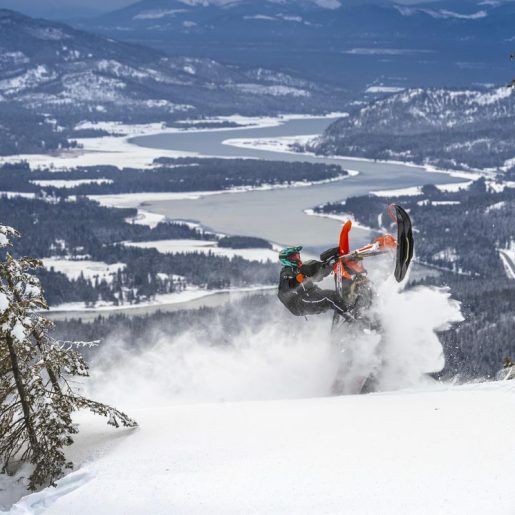 The crowd is one of the largest concentrations of motorsports and snowmobile enthusiasts found, all descending on Bend, Oregon from across North America and around the globe. Tickets are only $9 for adults and $7 for those under 18, plus tax. Due to limited seating, advance purchase is recommended. Doors open each night at 5:00 PM, with film action starting at 6:00 PM.